Get to know your new favorite tee, the Throat Chakra T-shirt. This fun colorful clothing makes a perfect gift or perfect statement ABOUT YOUR CHARACTER. THE SHIRT IS super smooth, super comfortable, and made from a cotton touch polyester jersey that won’t fade after washing. Get to know your new favorite Throat Chakra All over Men’s T-shirt. it’s super smooth, super comfortable, and made from a cotton touch polyester jersey that won’t fade after washing. 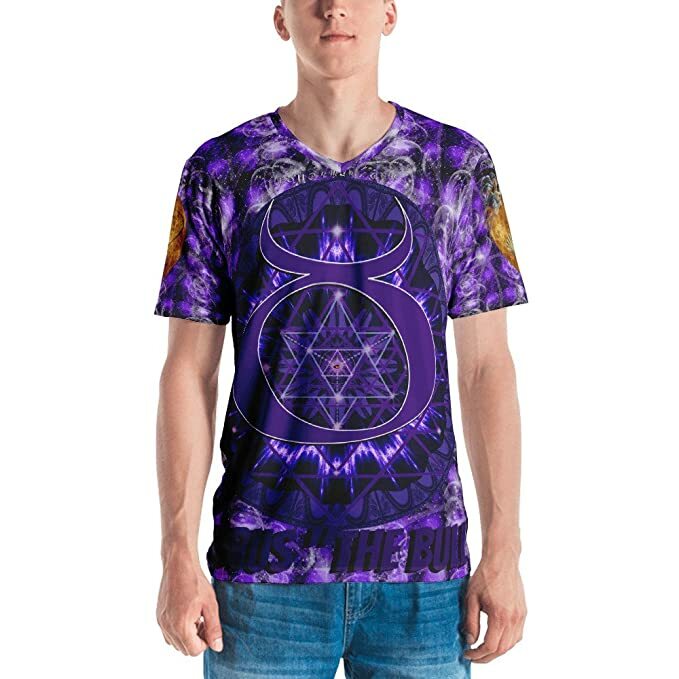 This Indigo Brow Chakra Symbol : All-Over Yoga T-Shirt shows your dedication to improving your mind, body and spirit. Chakra art is not only for new age or spiritual people, the color therapy alone can be very pleasant. Let people know that you enjoy yoga and being spiritual. Say Namaste and work on your yoga poses and chakras. Wear this tee while doing yoga poses. A hipster best friend or yoga enthusiast might enjoy this cute top. Give this as a gift to someone that loves the Hindu Chakra system and/or yoga. Celebrate and wear this high energy Throat Chakra T-shirt while in the gym or studio. Can this Throat Chakra T-shirt help you appreciate vivid and colorful clothing bursting with color?